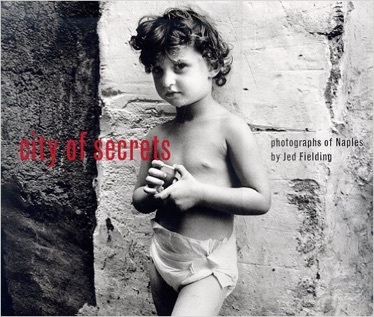 Fielding has, and here demonstrates, an uncanny ability to get to the soul of the people he photographs. 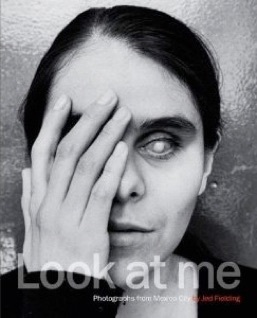 These blind people obviously were as sensitive to Fielding's talent as he was to their lives, their feelings, their way of expressing their inner beings. No one can view these portraits without a powerful emotional response. The book is one of the most powerful expressions of humanity that I have ever experienced. This is not a book for people looking for sensationalism, for invasion of privacy, for showing arrogance. It is quite the opposite. You may be forced to express your feelings whether you normally do or not. I know of no other recent book of photographs as powerful as this. "Among the most memorable lessons of Jed Fielding's studies of life in...Italy is the reminder that despite the endless contemporary talk of global oneness, human beings are still local, bound to places very different from other places. Blessed with a terrific natural feel for what the camera lens can uncover and record, he has affirmed that the inhabitants of Naples handle their food, hold their babies, sit next to their relatives, and even display their badges of puberty, in manners unlike the ways of their counterparts in the urban centers of the United States. Yet another paradox: these very dissimilarities only tighten the bond of humanity with the people we call foreigners. They are sometimes more beautiful than we are, sometimes less, now and then smarter, occasionally dumber. Call it Jed Fielding's doctrine of common clay."